In a world that is so divided by inequalities in wealth and opportunity, it is easy to forget that we are part of one human community. As we see the early impacts of climate change registering across the world, each of us has to reflect on what it means to be part of that family. Perhaps the starting point is to reflect on the inadequacy of language. The word ‘adaptation’ has become part of the standard climate change vocabulary. But what does adaptation mean? The answer to that question is different things in different places. For most people in rich countries adaptation has so far been a relatively pain free process. Cushioned by heating and cooling systems, they can adapt to extreme weather with the flick of a thermostat. Confronted with the threat of floods, governments can protect the residents of London, Los Angeles and Tokyo with elaborate climate defence systems. 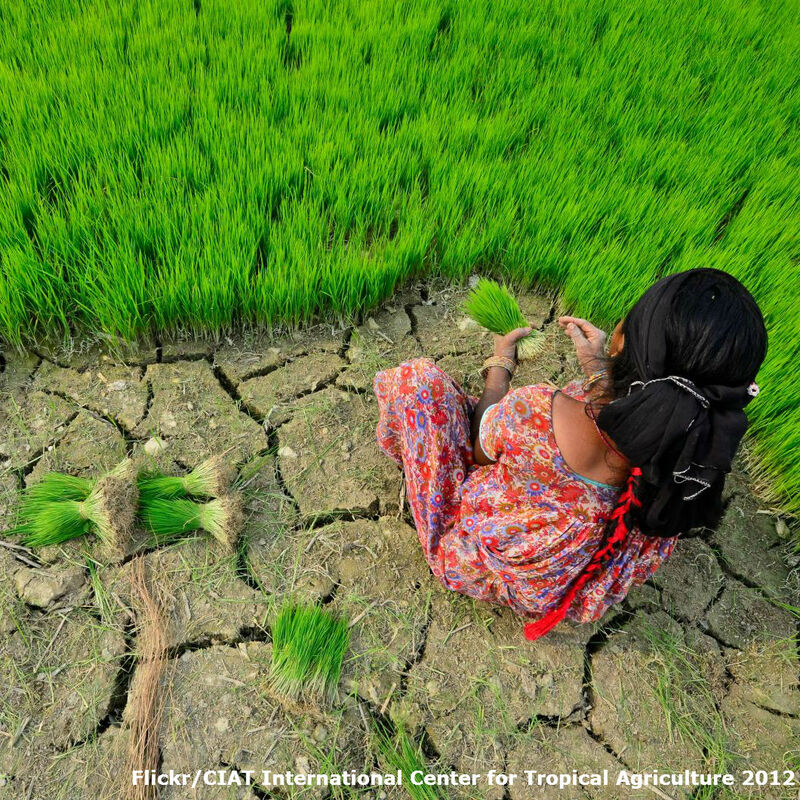 In some countries, climate change has even brought benign effects, such as longer growing seasons for farmers. Adaptation is becoming a euphemism for social injustice on a global scale. While the citizens of the rich world are protected from harm, the poor, the vulnerable and the hungry are exposed to the harsh reality of climate change in their everyday lives. Put bluntly, the world’s poor are being harmed through a problem that is not of their making. The footprint of the Malawian farmer or the Haitian slum dweller barely registers in the Earth’s atmosphere. No community with a sense of justice, compassion or respect for basic human rights should accept the current pattern of adaptation. Leaving the world’s poor to sink or swim with their own meagre resources in the face of the threat posed by climate change is morally wrong. Unfortunately, as the Human Development Report 2007/2008 powerfully demonstrates, this is precisely what is happening. We are drifting into a world of ‘adaptation apartheid’. Allowing that drift to continue would be short-sighted. Of course, rich countries can use their vast financial and technological resources to protect themselves against climate change, at least in the short-term—that is one of the privileges of wealth. But as climate change destroys livelihoods, displaces people and undermines entire social and economic systems, no country—however rich or powerful—will be immune to the consequences. In the long-run, the problems of the poor will arrive at the doorstep of the wealthy, as the climate crisis gives way to despair, anger and collective security threats. None of this has to happen. In the end the only solution to climate change is urgent mitigation. But we can—and must—work together to ensure that the climate change happening now does not throw human development into reverse gear. That is why I call on the leaders of the rich world to bring adaptation to climate change to the heart of the international poverty agenda—and to do it now, before it is too late. 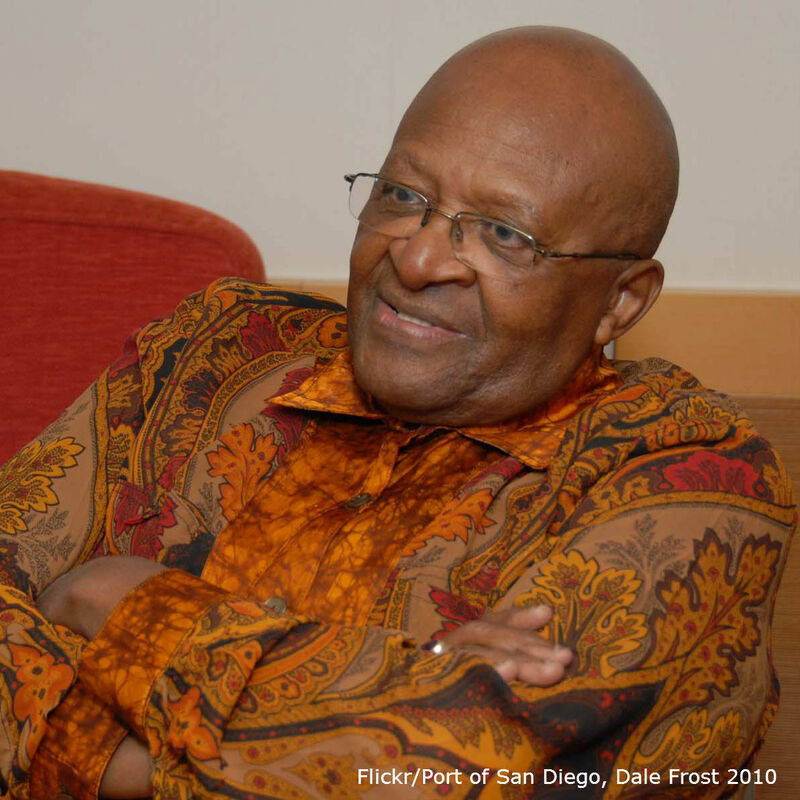 Desmond Tutu is social rights activist and retired Anglican bishop. He has been active in the defence of human rights and uses his high profile to campaign for the oppressed. He also received Nobel Peace Prize in 1984.